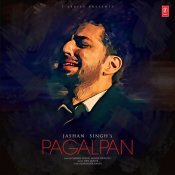 T-Series are proud to present the brand new single released by Jashan Singh entitled “Pagalpan“, music by Desi Routz!! T-Series are proud to present the brand new single released by Jashan Singh entitled “Zakhmi” featuring Goldboy! T-Series are proud to present the brand new single released by Jashan Singh entitled “Heel Sheel” featuring Intense!! T-Series are proud to present the brand new single released by JAshan Singh entitled “Chann Warga Yaar“, Music by Preet Hundal! 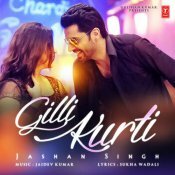 ARE YOU Jashan Singh? Contact us to get a featured artist profile page.